Today is International Women's Day! 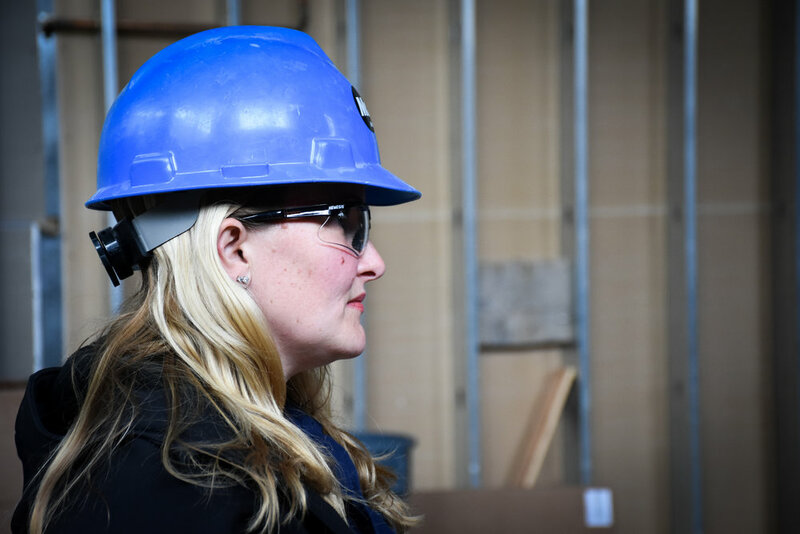 In celebration, we're highlighting Women in Construction by kicking off a video series called Pink Hard Hat Chats. Earlier, I had the pleasure of sitting with one of our key sub-contractors, Nicole Faith, Electrical Foreman of McKinstry Construction. She is a former Marine, proud mother of four, and Communications Officer for Q Missions (a non-profit organization founded to help support veterans and their families). 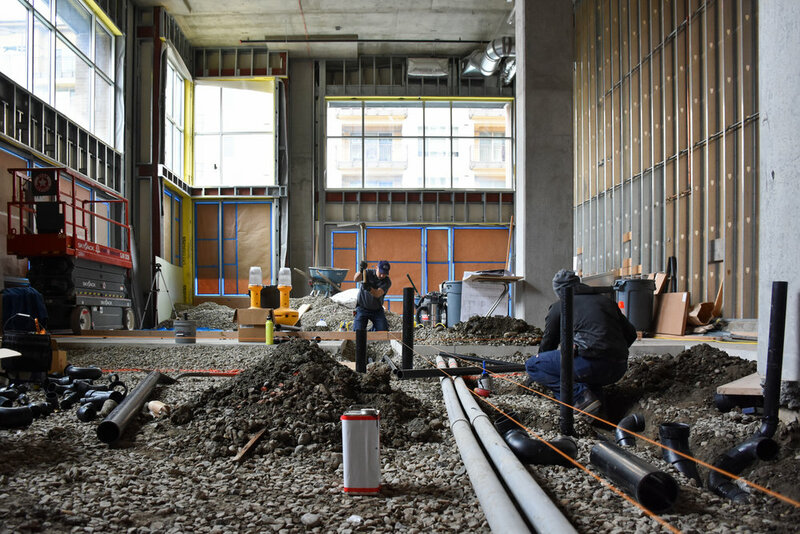 Nicole is leading a team of Electricians on a first-generation Tenant Improvement site for Caruccio's Culinary Event Space, on Mercer Island.